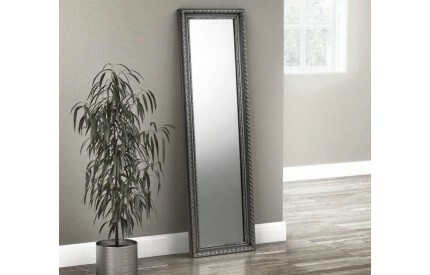 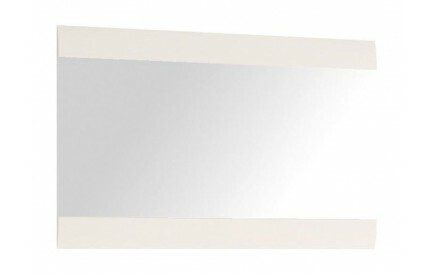 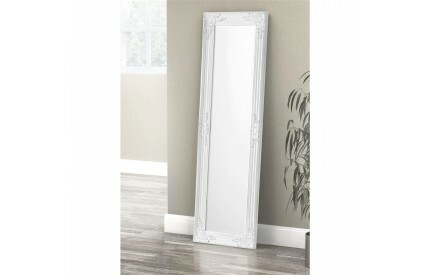 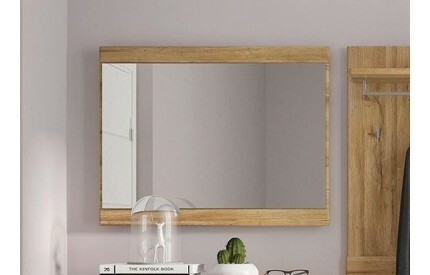 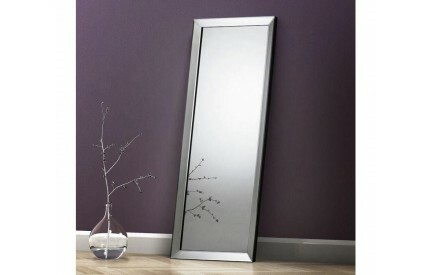 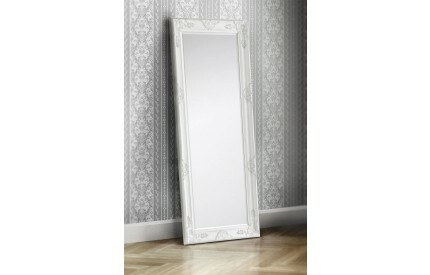 You are browsing our selection of contemporary Mirrors, which form part of our modern accessories range. 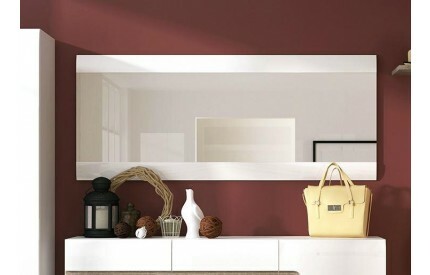 With various styles and colours to choose from, why not view our accessories to view further items to compliment your modern living space, including Bookcases, Rugs and Clocks. 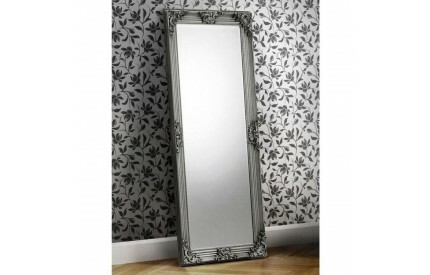 With free delivery to most UK postal codes, tracking provided.